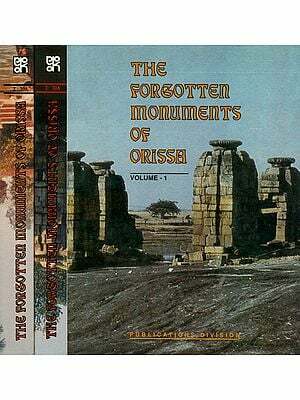 This book presents Indian famous monuments-forts, temples, tombs, palaces and pavilions. The monuments covered, of the period third century BC to 2005 AD, pertain to different regions of India and different periods and dynasties in Indian history. They include famous structures like the cave monasteries at Ajanta. Rajasthani temples, the Lal Qila and the Taj Mahal, Akshar Dham as well as other lesser-known buildings. Monuments of the Mughals, the Sultanate kings, the Lodis, Tughlaqs and Vijayanagar kings are among the Indian structures included. The plans are precise and are presented along with their elevations which are proportional, i.e., depict major architectural forms and masses. The book will be useful for scholars of Buddhist, Hindu and Islamic architectures. This volume presents the plans of temples, tombs, palaces and pavilions found in the Indian subcontinent and the Indianized States of Java, the Khmer, Pagan, Thailand, Vietnam and Malaysia. 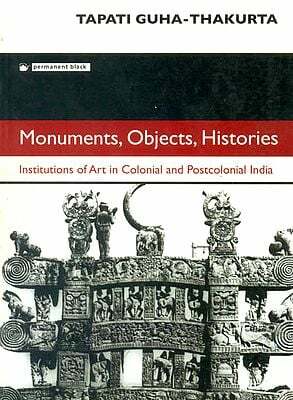 The monuments covered, of the period third century BC to CE 1954, pertain to different regions of India and different periods and dynasties in Indian history. They include famous structures like the cave monasteries at Ajanta, Sanchi temples, Rajasthani temples, the Lal Qila and the Taj Mahal as well as other lesser-known buildings. Monuments of the Mughals, the Sultanate kings, the Lodis, Tughlaqs and Vijayanagar kings are among the Indian structures included.